¿Qué pasaría si el Sol se apagase? Sin Sol, no hay comida. Sin Sol, no hay luz. Sin Sol, la temperatura baja. Si no hay comida, mueres. Si no hay luz, mueres. Si hace frío, mueres. ¿Y Noah? Él debe sobrevivir. Juanjo Rosales wrote a comment on '8 minutos' in the chapter '- 0:47:04'. Xabel Mind liked the chapter '- 0:47:04' from '8 minutos'. 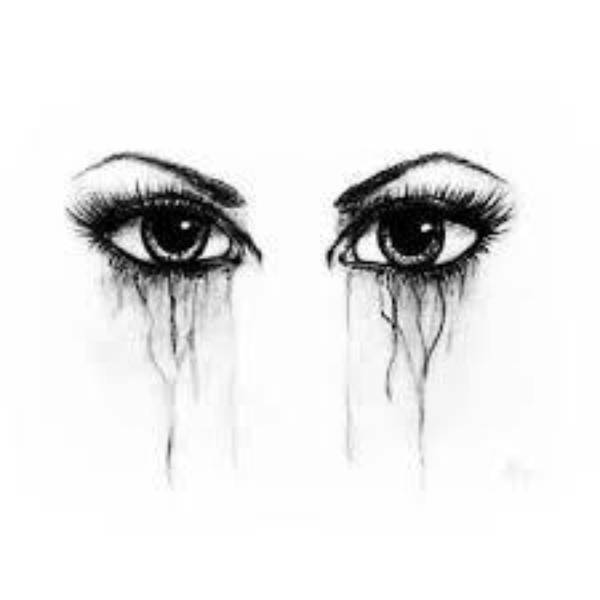 Xabel Mind liked the chapter '0:4:13' from '8 minutos'. Xabel Mind liked the chapter '1:36:57' from '8 minutos'. 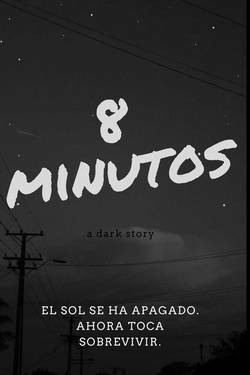 Ana Medina liked the chapter '1:36:57' from '8 minutos'. Noah wrote a comment on '8 minutos' in the chapter '- 0:47:04'. 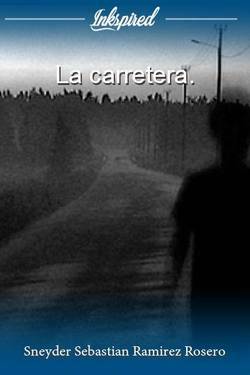 Juanjo Rosales liked the chapter '- 0:47:04' from '8 minutos'. 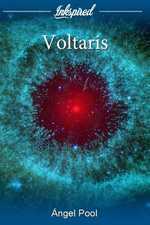 Noah liked the chapter '- 0:47:04' from '8 minutos'. Noah published a new chapter '- 0:47:04' from the story '8 minutos'. 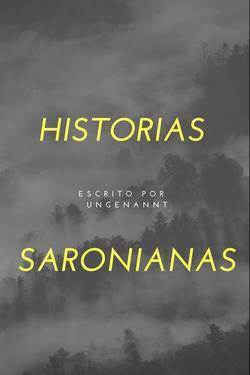 Noah wrote a comment on '8 minutos' in the chapter '0:4:13'. 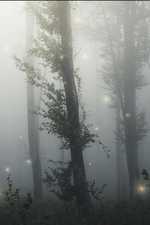 Juanjo Rosales wrote a comment on '8 minutos' in the chapter '0:4:13'. Noah wrote a comment on '8 minutos' in the chapter '1:36:57'. 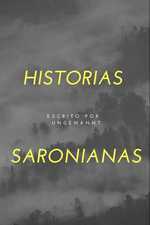 Juanjo Rosales liked the chapter '0:4:13' from '8 minutos'. 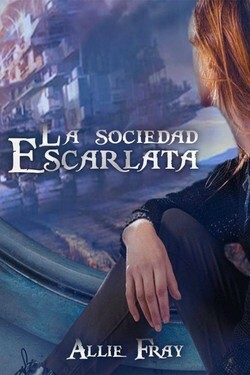 Juanjo Rosales wrote a comment on '8 minutos' in the chapter '1:36:57'. 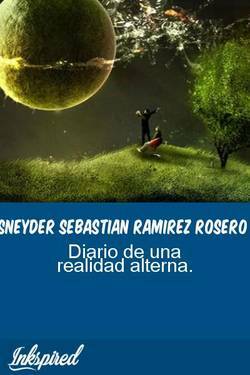 Juanjo Rosales just reviewed '1:36:57' from the story '8 minutos'. 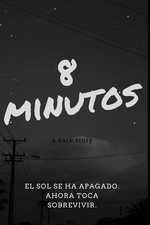 Juanjo Rosales liked the chapter '1:36:57' from '8 minutos'.